Hallsten Innovations - Custom Electronic and Software Solutions that are Built To-Spec, Within Budget, and On-Time. 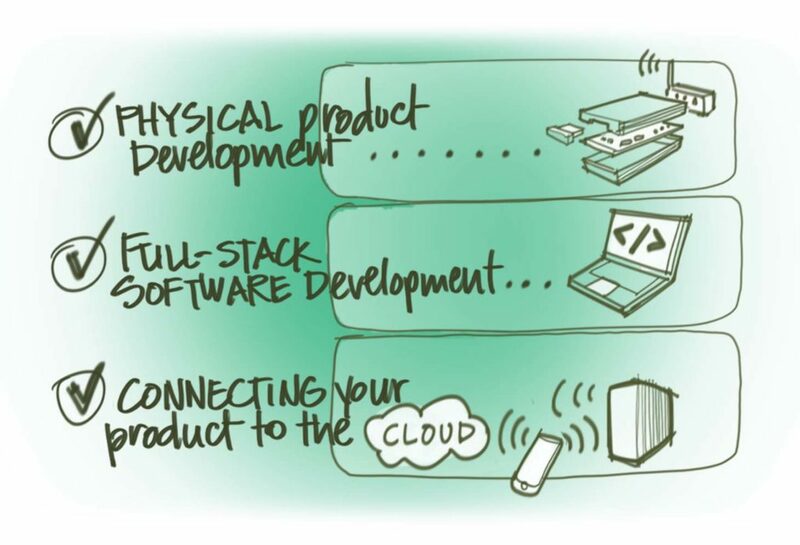 Designing Custom Hardware Solutions connecting the real world to the Cloud. We deliver a wide range of wireless technologies made to fit different scenarios and standards. We welcome early stage ideas and enable them to change the world. We Delivered the IoT Intelligent Electronics that are available in Purell Dispensers for Hospitals. A recurring project, Hallsten Innovations continues to add new smart connectivity and features to GOJO SMARTLINK dispensers. Delivered with our Proprietary Design Process and Methology. 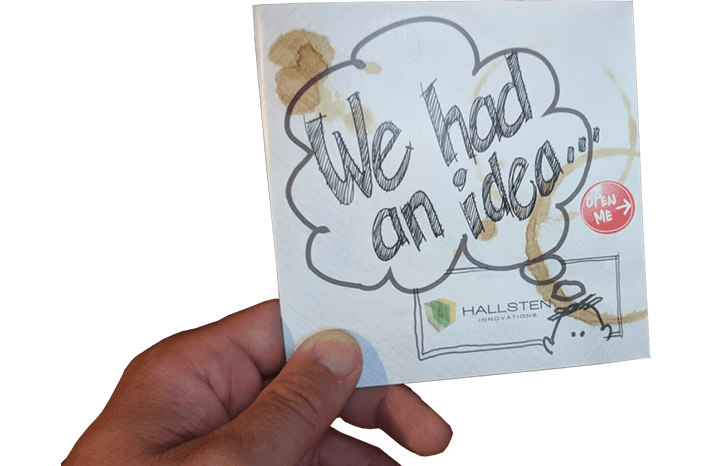 We presented Hallsten Innovations with a critical high-speed project that required innovative design, harsh environmental packaging, and interface to third party data networks. Our project came in on-time and on-budget. We have established a long-term partnership with HI. Hallsten Innovations is located in Chicago and Ohio. 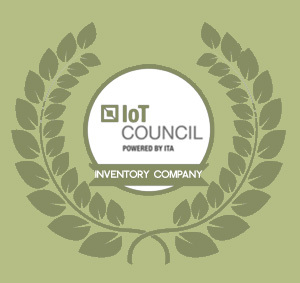 Well beyond hardware or software development, we strive to make sure the right solutions meet our customers where they are.